If you are a dieter looking for a weight loss supplement, you need to be cautious. According to several sources, some diet pills and supplements, such as Advantra Z and others that contain bitter orange, may harm your health. So how do you slim down and stay healthy? It's important to get advice from several sources. What Is Advantra Z and Is It Safe? One of the most popular diet supplement ingredients on the market is bitter orange (Citrus aurantium). According to many reports, products containing bitter orange or bitter orange peel have become popular replacements for diet pills and supplements that contained ephedra. Ephedra-containing products were banned by the FDA after the organization determined that the products were unsafe. On store shelves today, you'll see bitter orange and bitter orange listed in many weight loss pills and products. Advantra Z is one of them. But before you decide to try the product, it's important to evaluate the evidence and get the best safety information to stay healthy. Several studies have tested Advantra Z and other bitter orange products. You'll see the studies listed on the websites of many vendors who sell Advantra Z products. Many of the studies promote the product as both safe and effective. But what you don't see on the website is the funding behind those studies. Many studies that promote Advantra Z were funded by Nutratech, the company that makes and sells the drug. According to the research funding disclosure, "All (study) authors have served as consultants for Nutratech, Inc., a company that markets bitter orange extracts. Nutratech Inc. provided some of the unpublished research reports." Of course, just because a study is funded by a diet pill maker doesn't mean that the information is wrong. But if you are a dieter who wants to stay safe, it is smart to balance the funded research with research conducted by unbiased sources. There are several places that you can get safety information about bitter orange, the primary ingredient in Advantra Z. The National Institutes of Health Office of Dietary Supplements is a good place to start. The government organization coordinates scientific research to provide information to dieters like you who need unbiased safety information about diet pills and supplements. 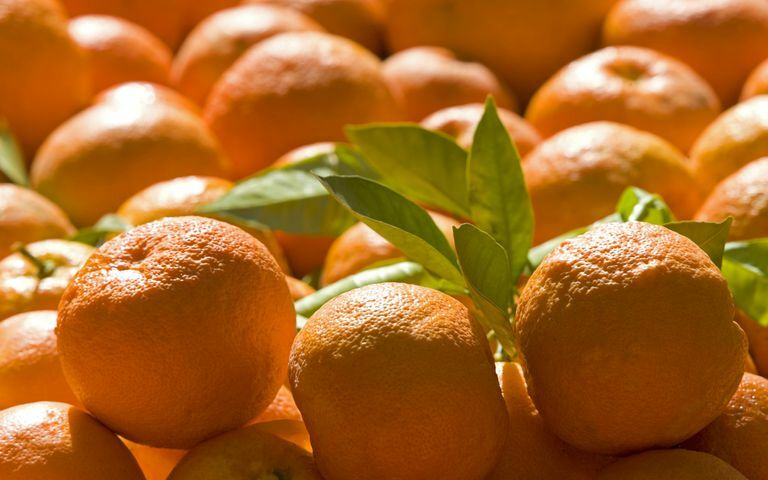 According to the organization, "Because bitter orange contains chemicals that may speed up the heart rate and raise blood pressure, it may not be safe to use as a dietary supplement." The NIH consumer information page on bitter orange provides several other warnings about using the product for weight loss. Other organizations have provided warnings as well. A study conducted by the University of California San Francisco evaluated the safety of Advantra Z and Xenadrine EFX. They concluded that the diet supplements "caused increased heart rate among healthy people, and could have harmful health effects in some people." Since there may be Advantra Z side effects that can affect your health, you should discuss the pill with your doctor before you take it. Your health care provider can provide the best safety recommendations for you based on your personal health history and medical conditions. "Ephedra-free" Dietary Supplements Pose Potential Health Risks. University of California San Francisco. UCSF News Center. Haller CA, Benowitz NL, Jacob P. "Hemodynamic Effects of Ephedra-Free Weight-Loss Supplements in Humans." The American Journal of Medicine September 2005. Herbs at a Glance. Bitter Orange. National Institutes of Health, U.S. Department of Health and Human Service. Lopez, H. L., Ziegenfuss, T. N., Hofheins, J. E., Habowski, S. M., Arent, S. M., Weir, J. P., & Ferrando, A. A.. " Eight Weeks of Supplementation With a Multi-Ingredient Weight Loss Product Enhances Body Composition, Reduces Hip and Waist Girth, and Increases Energy Levels in Overweight Men and Women." Journal of the International Society of Sports Nutrition 2013. Stohs, Sidney J., Harry G. Preuss, and Mohd Shara. "A Review of the Human Clinical Studies Involving Citrus Aurantium (Bitter Orange) Extract and Its Primary Protoalkaloid p-Synephrine." International Journal of Medical Sciences August 2012.